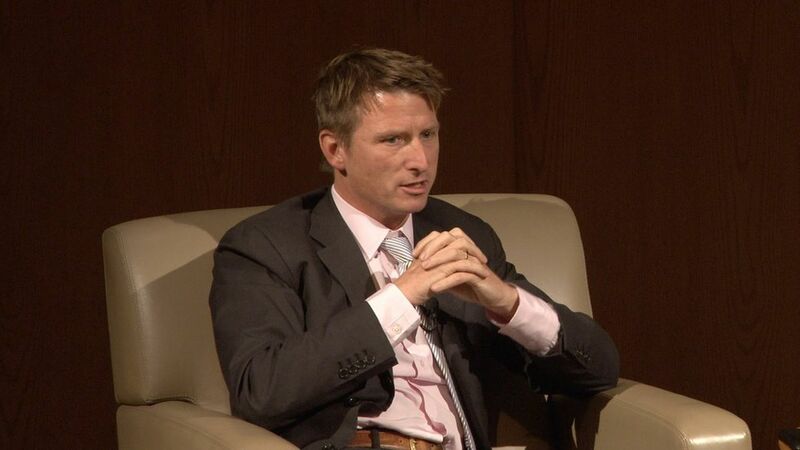 Athenahealth said Tuesday it is removing the president and board chairman titles from Jonathan Bush, the outspoken CEO of the cloud-based electronic health record vendor. Bush will still be CEO. The company also will find ways to strip out $100 million of costs to boost its profitability. 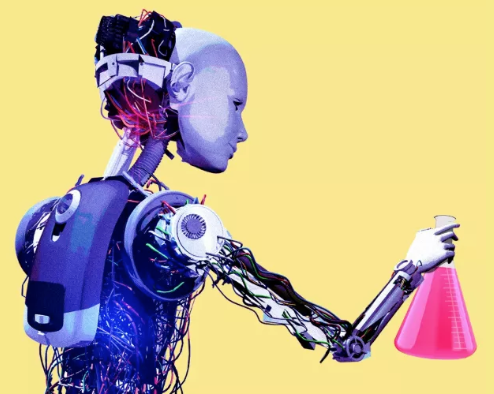 The back story: These decisions come less than two months after activist hedge fund Elliott Associates bought a 9% stake in Athenahealth and demanded changes to improve the company's profits. The bottom line: It's still not clear if Elliott is pushing for a sale of Athenahealth (some have speculated big tech companies could be buyers), but it's clear the cousin of George W. Bush and Jeb Bush is relinquishing some control of the company he co-founded in 1997. An Athenahealth spokeswoman said the decisions were "influenced by feedback and guidance from all our shareholders, as well as from an external consulting firm."